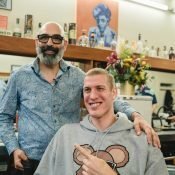 A few weeks ago I heard that a famous barber named Farzad Salehi was giving a straight shave class at the Union Barber Company in Portland. 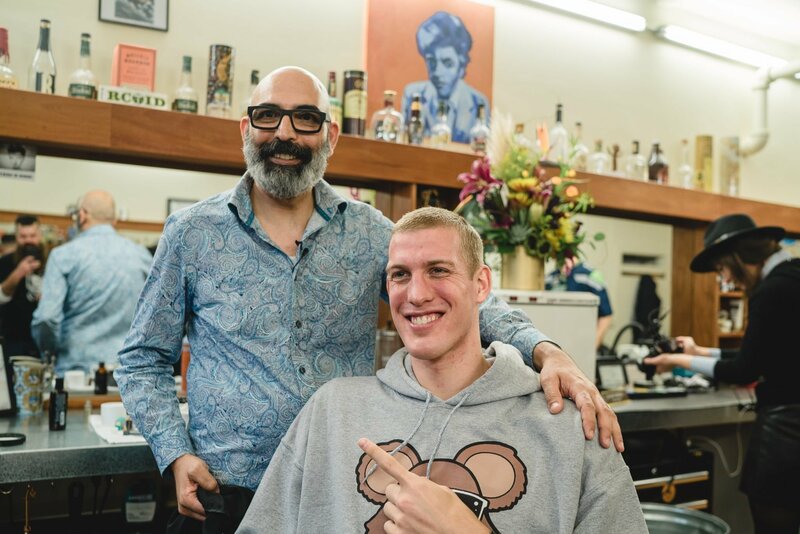 Farzad has his own shop in Vancouver, but he does demonstrations at barber shops around the world and people come from everywhere to learn from him. I recently invested in a men’s grooming company called Thrive and I have become interested in the art of shaving. (That’s saying something for a guy who still struggles to grow a full beard.) 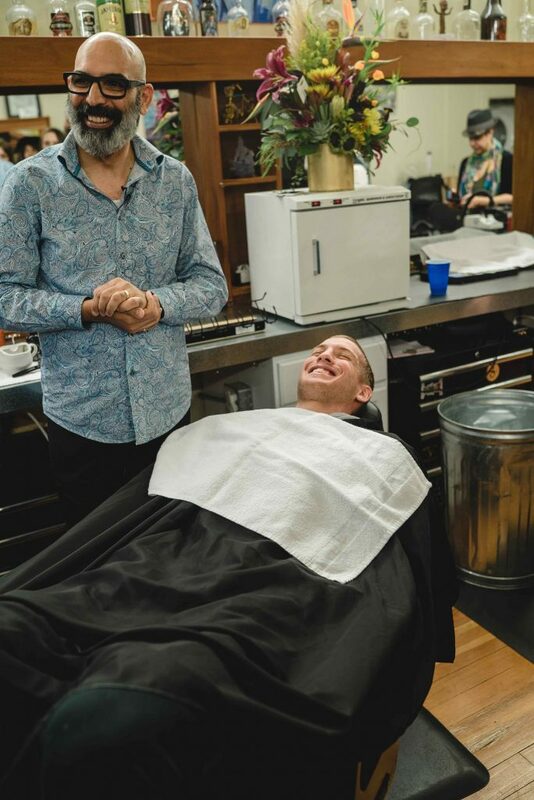 I do like to keep things clean, however, and I love the feeling of a fresh shave. So, I was curious to see what the Farzad experience would be like. The man is an absolute master of his craft. 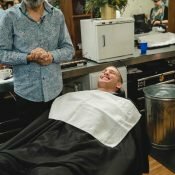 Using just a straight razor, he gave me the closest and most comfortable shave I could imagine. He also offered some tips on keeping blades sharp and finding the right angles to avoid shaving against the grain. Clean.